Does your child seem ready to let go of his nappies and use the toilet like mommy and daddy? Awesome! This means it’s time for you to go shopping for the best potty chair to make the transition easy for your little one. There are several products in the market that you can find - some with flashing light, catchy music, and various designs for the exterior. Which one should you pick? But the question is, what do you need to look for in a good potty chair to buy for your child? With plenty of options available in stores, finding the right one is pretty tricky! Don’t worry - I’m here to help you out with that. As a mom of three, I’ve been down that road before. 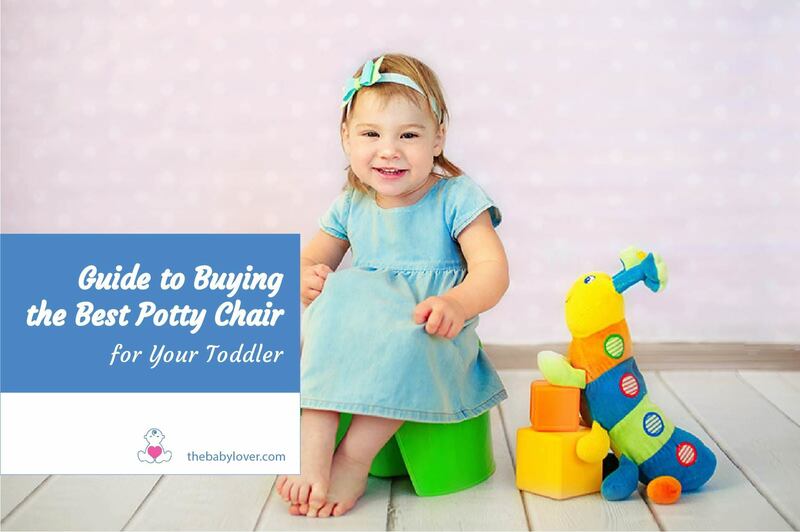 So let me share with you my expert guide on how to buy the perfect potty chair and my top recommended products for you to choose from. A toothless baby grin is one of the cutest things in the world. But seeing your baby’s first tooth is just as adorable as admiring her gummy smile. One problem, though - her baby teeth seem to be out of order. Before you start to worry about baby teeth out of order and proceed to think about orthodontics, relax. It’s not the end of the world for your little one. And it might not even be as bad as you think it is, once you’ve realized what this issue is all about, the causes, and what you can do about it. Dealing with toddlers is no doubt fun. However, there comes a time when they’re not feeling well. It might either be due to fever, colds, or diarrhea. Diarrhea is arguably the most common sickness that toddlers go through, and I can attest to that. My two years old child has experienced this number of times already. And I must admit that it's heartbreaking to see your child experience that. 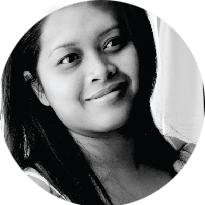 Not only are they feeling discomfort in their body, but we also suffer because we always need to keep cleaning up their loose stools and worrying about what we should do to them. Here we’re going to tell you what you need feed to your toddler when they get diarrhea, as well as how to prevent them from getting diarrhea in the first place. Your due date is in a few weeks, and you’re wondering - will your baby have fair skin like you or browner shade like the dad? This is something that most parents are wondering before their baby comes out into the world. They wonder about the best baby skin color predictor and if there is a way to know before childbirth what the skin tone is going to be. 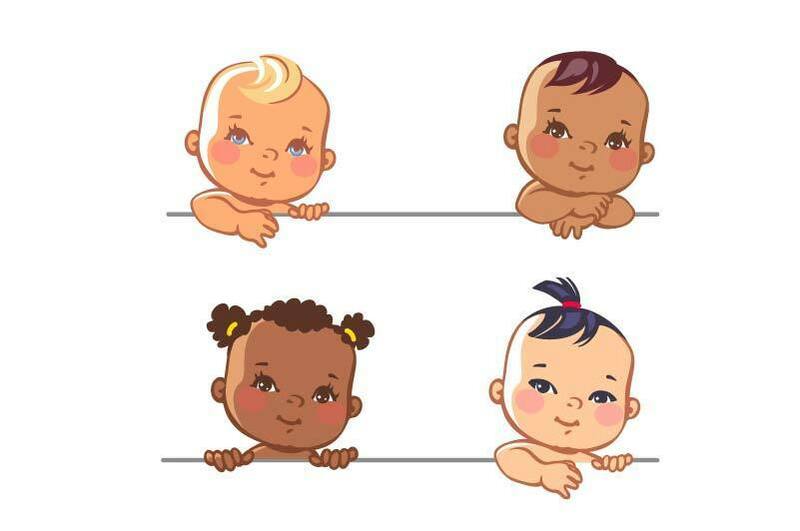 But the truth is, it’s really not THAT easy to conclude that just because you and your partner have white skin, your baby will inherit your skin color. Let’s get more into detail, shall we? Pregnancy is a challenging but very exciting situation in a woman’s life. The anticipation of finally holding your little one gives you something to look forward to. 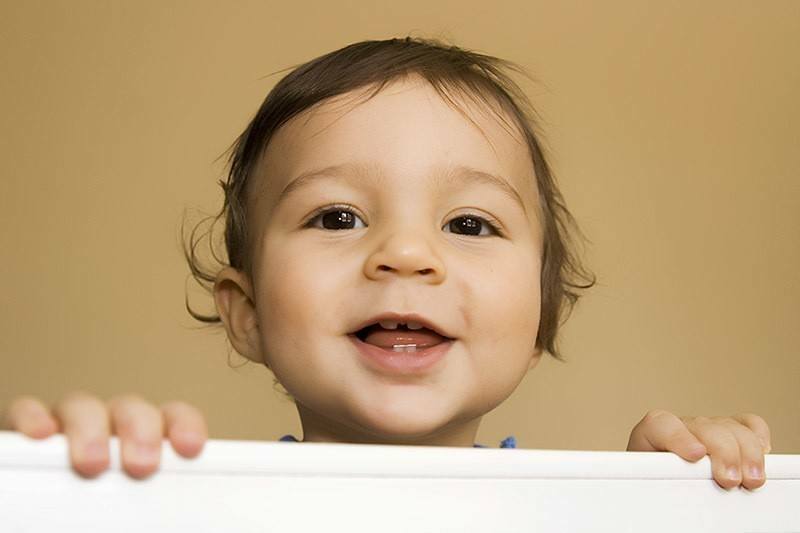 But at the same time, you need to make sure all the conditions are right for your baby’s proper development. Your body needs nourishment throughout this stage in your life. Most importantly, the food you eat should facilitate your child’s growth. This is why many moms decide to “eat for two” and make sure they get enough calories in. There are also those who resort to drinking supplements, and one of the popular ones is Ensure. 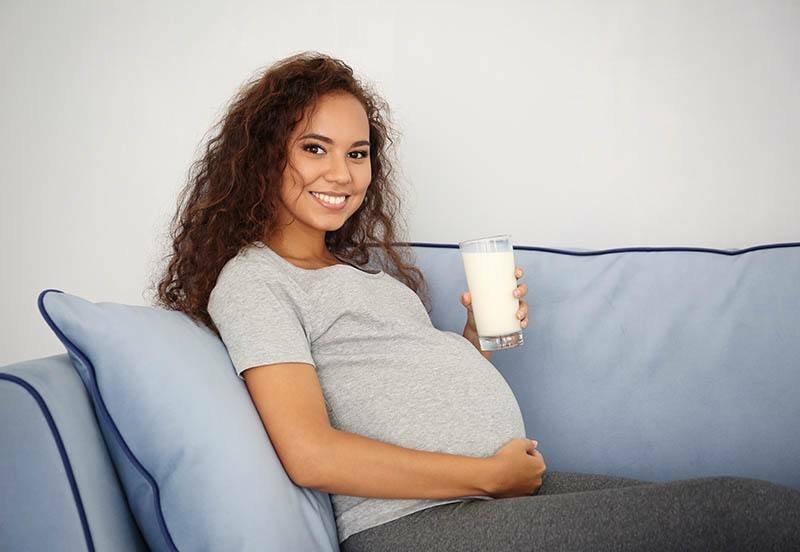 The question is, can pregnant women drink Ensure? Or are they better off without it? We explore the benefits and potential considerations before drinking this supplement.